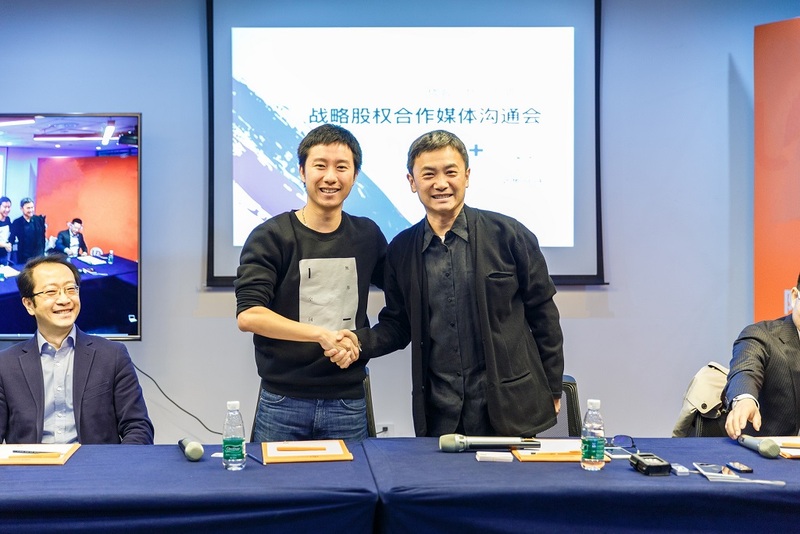 Chinese co-working operators Ucommune and Woo Space announced their merger on March 13. This involves Ucommune buying the latter, which has 23 locations in China occupying a total area of 1.08 million sq m, and more than 700 member enterprises. This will bring Ucommune’s valuation to US$1.7 billion ($2.23 billion), and increase its count of individual members to an estimated 200,000. Founded in 2015, Woo Space’s investors include US-China venture capital firm Matrixpartners China. Besides integrating the membership systems of both operators, the post-merger strategy will also focus on platform upgrading, according to Ucommune.